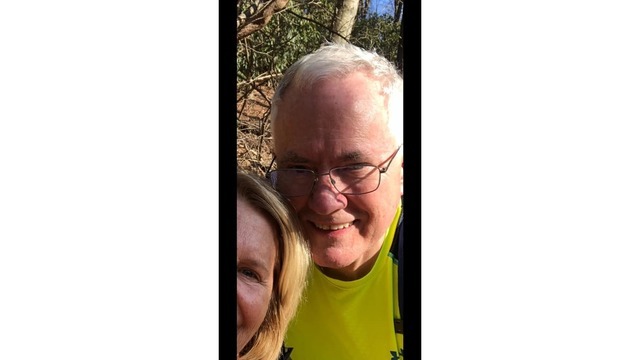 North Carolina (WJHL) – A missing hiker in Blowing Rock, North Carolina, has been found, but the weather continues to cause issues for a rescue attempt. Officials in North Carolina announced on social media that they found 67-year-old Frank Senady roughly three hours ago after he had been reported missing early Sunday. Senady was located uninjured, but crews say weather is hampering any chance of a successful rescue at this point.